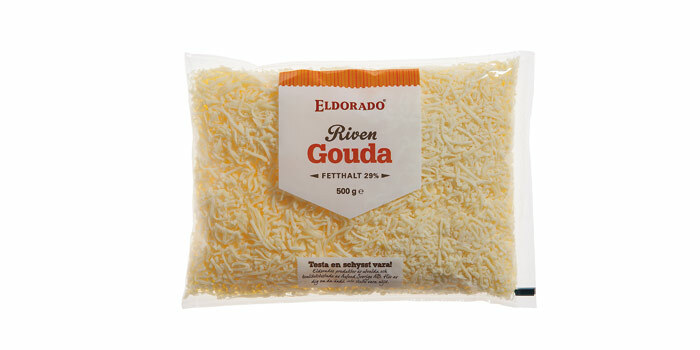 Grated cheese is a versatile product that can be used both in hot and cold dishes, in sauces, for garnishing, topping and as ingredient of deep-frozen and cool fresh pizzas and ready meals. 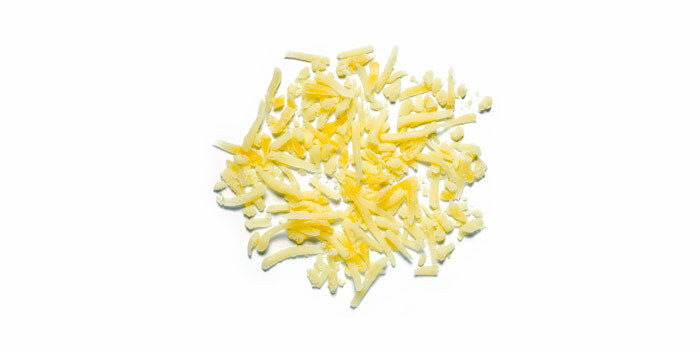 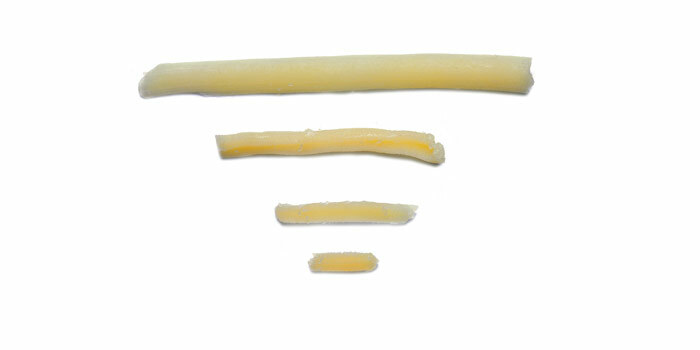 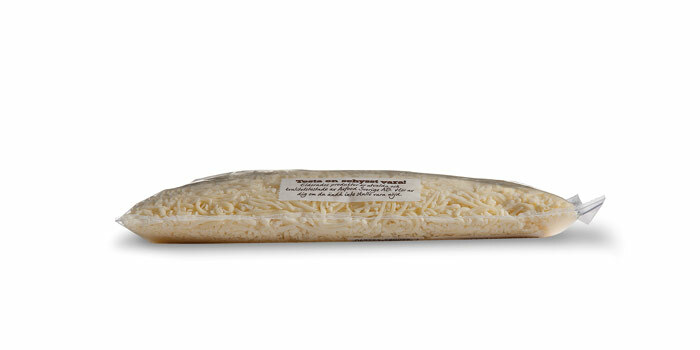 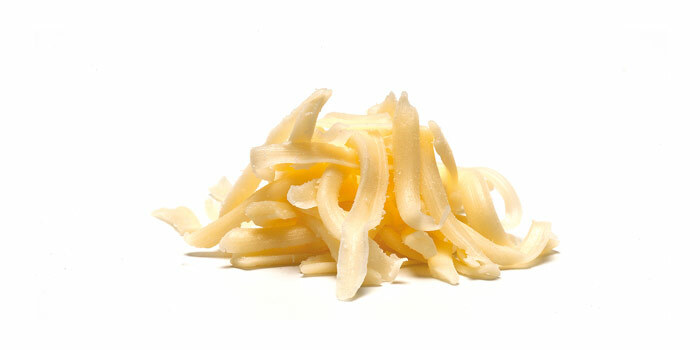 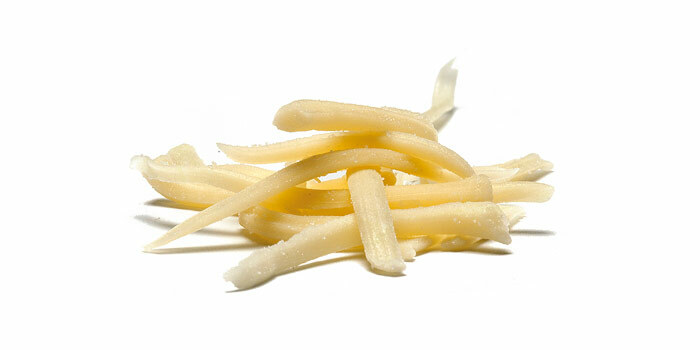 Grated cheese is used for well-known bakery products such as cheese sticks, cheese croissants and cheese rolls. 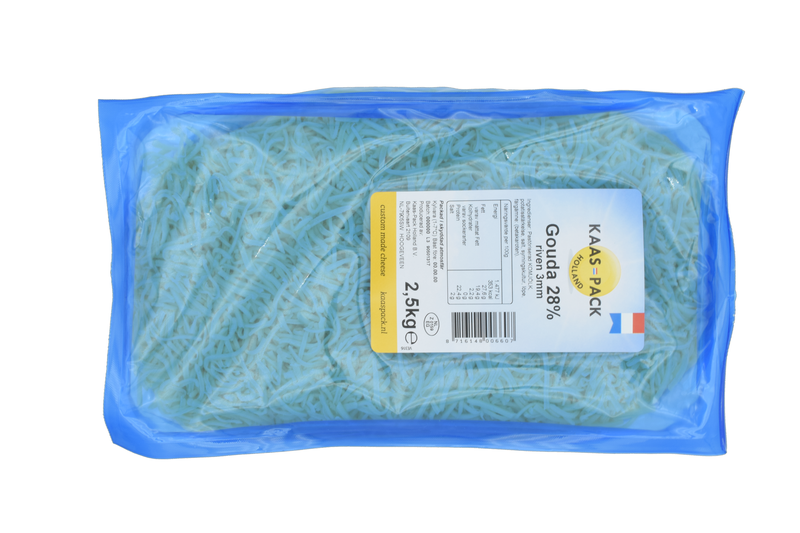 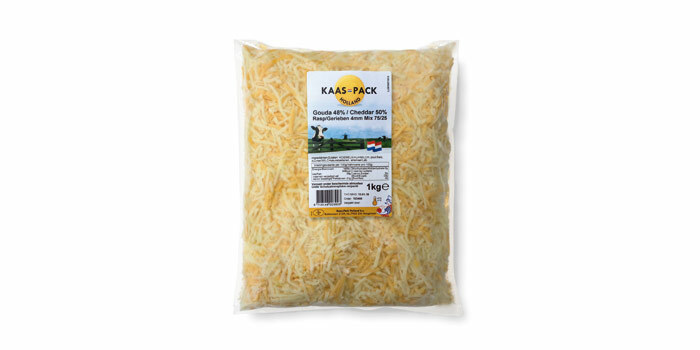 Kaas-Pack makes grated cheese, customised for you. 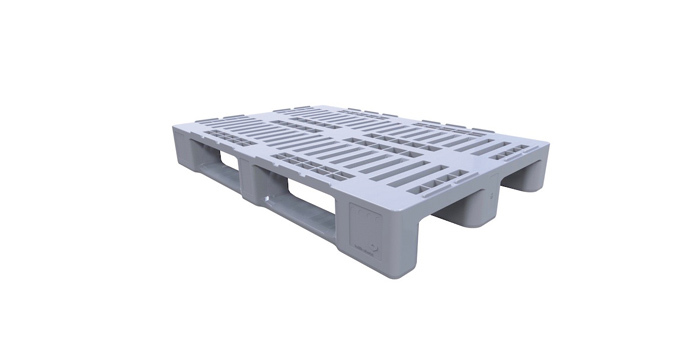 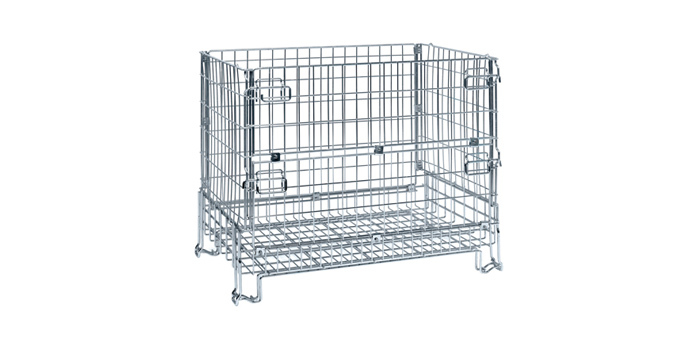 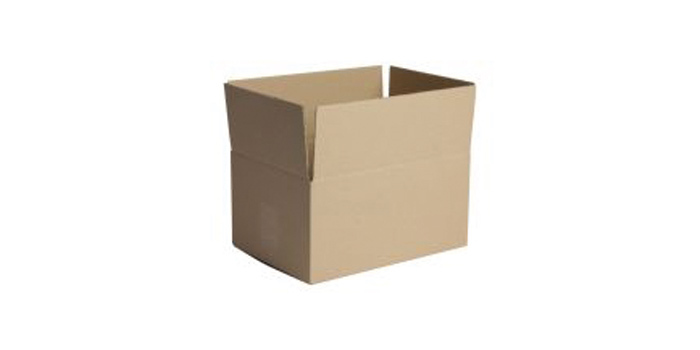 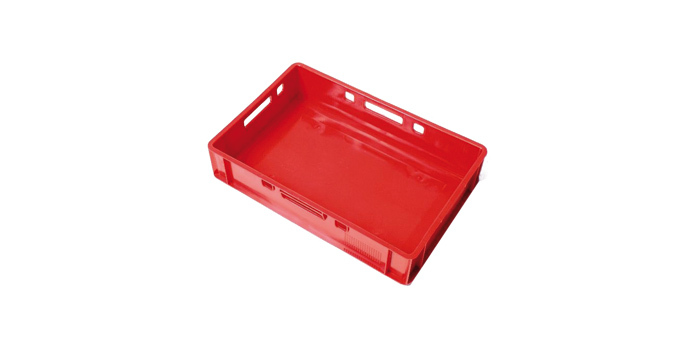 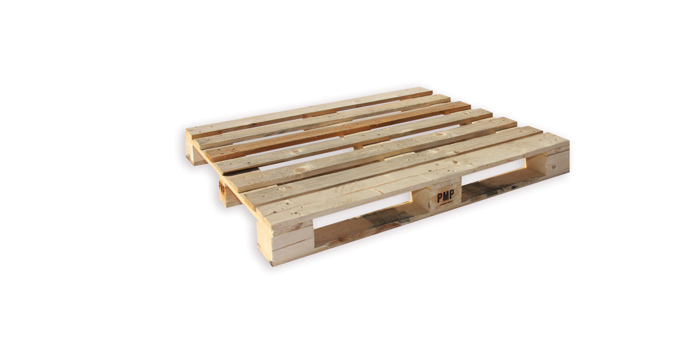 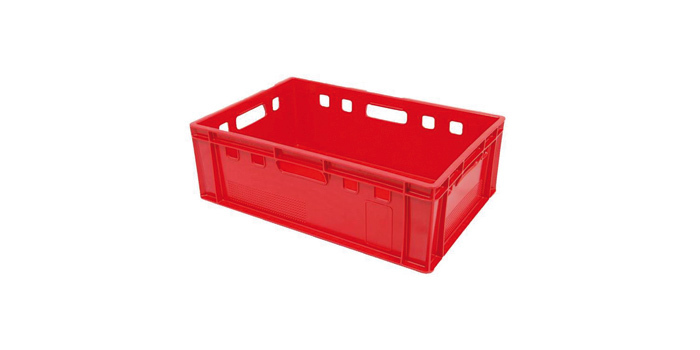 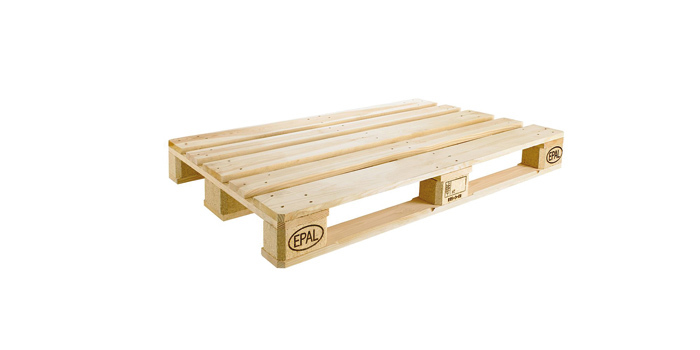 This allows you to specify the preferred grating length and thickness. 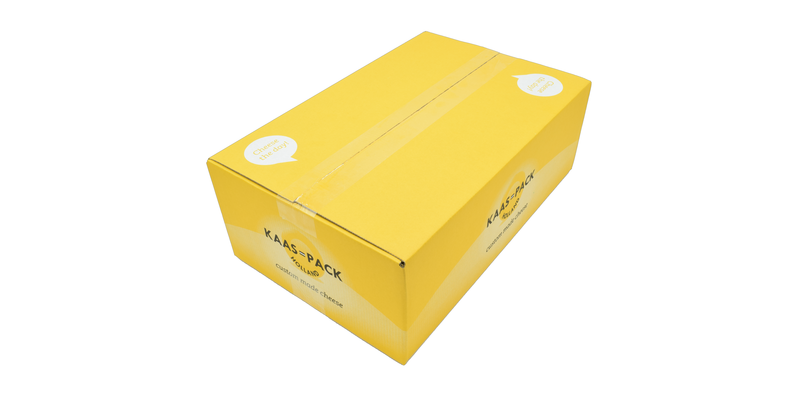 With regard to flavour, colour and melting features, Kaas-Pack is happy to advise you, to best match your product and process: custom made! 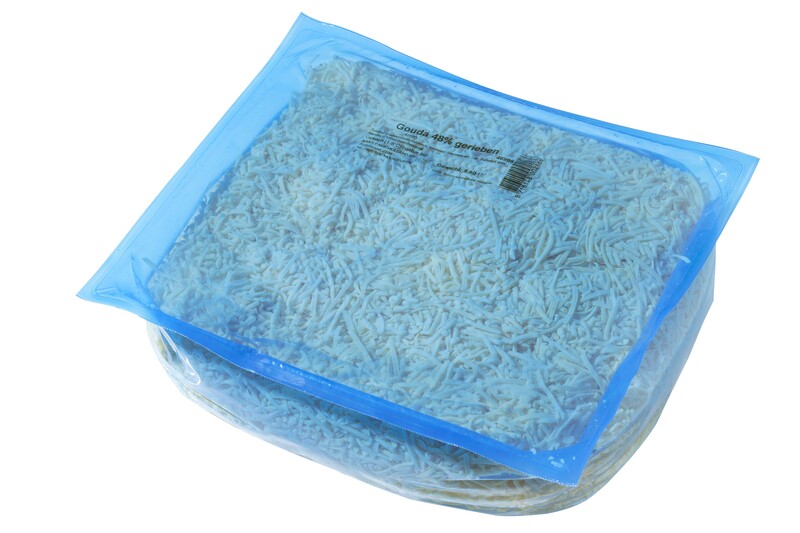 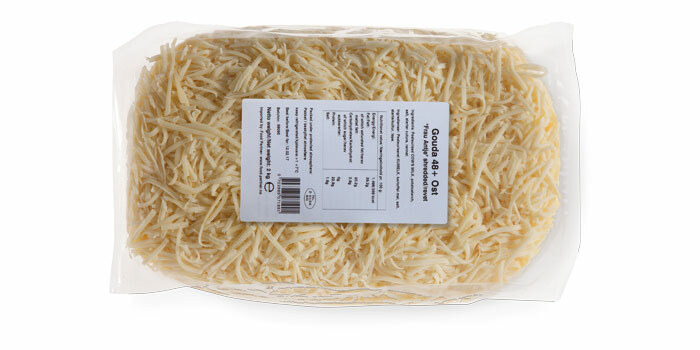 In accordance with your requirements, we deliver grated cheeses with the right properties: long, short, with varying diameters and composed of several types and flavours if desired.